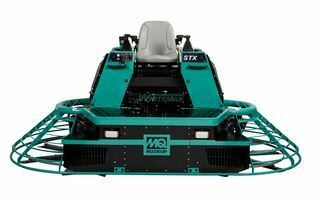 Division 3 features Multi Quip’s Whiteman Line of Rider Machines and Walk Behind Trowels. 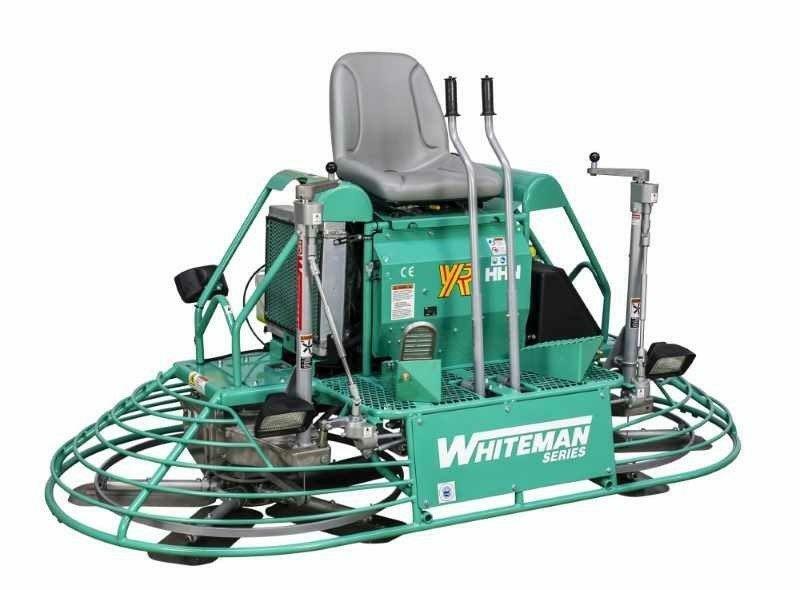 Proud to offer Diesel Hydrostatic, Gas Ride on Trowels, and propane machines. 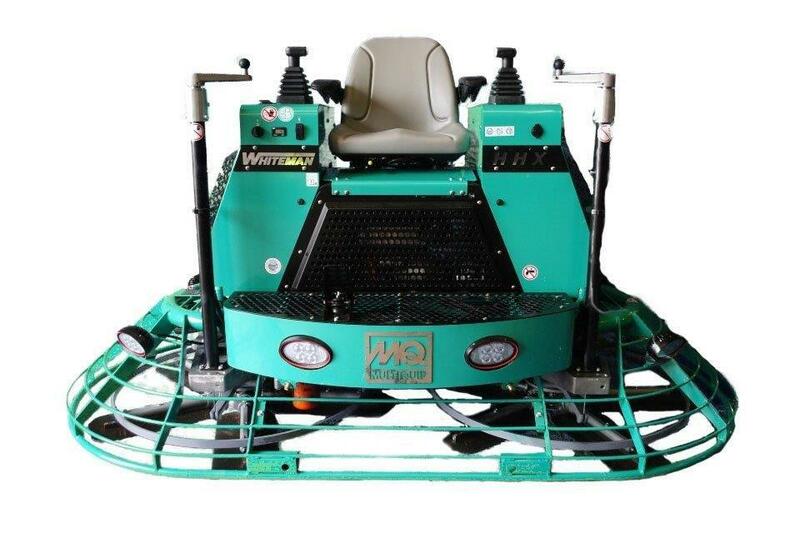 Our machine also can be converted to grinder/polisher equipment for the concrete polishing industry. 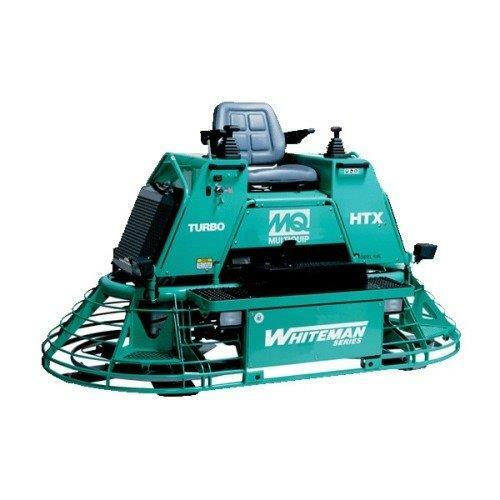 The MQ Whiteman HHX series Dual Fuel Ride-on Trowel delivers all the features contractors demand plus the additional option of running on gasoline or LPG. This new Kubota WG972 engine delivers the power, duribilty and performance required for today’s ever changing customer needs. Designed to satisfy the most demanding concrete contractors, theMultiquip HDX Series of Hydrostatic Riding Trowels are packed with the punch of high-horsepower diesel engines. With ideal weight to horsepower ratios, these riders ensure a peak performance every time. 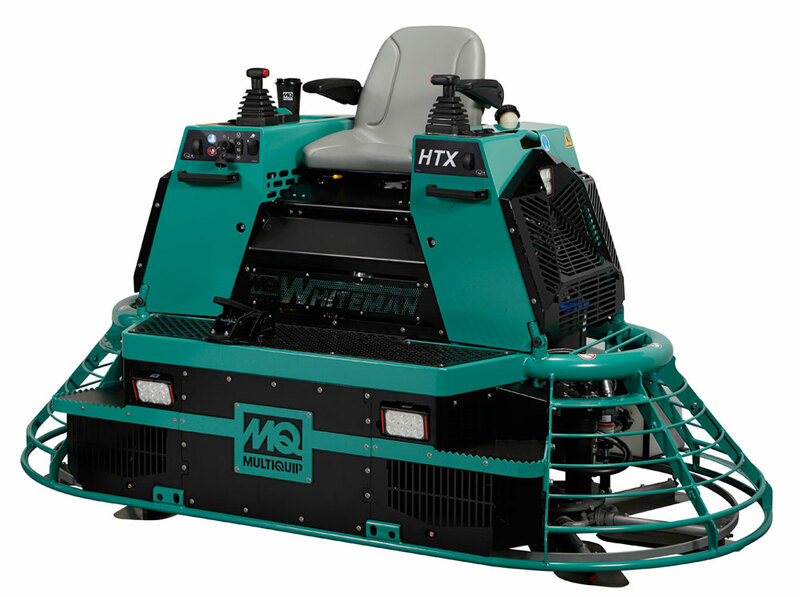 Introducing the MQ Whiteman HHNG5 mechanical ride-on power trowel.The HHN is powered by a 35 HP Briggs and Stratton Vanguard Air Cooled V-Twin Big Block engine that includes several new features that raise the performance bar.